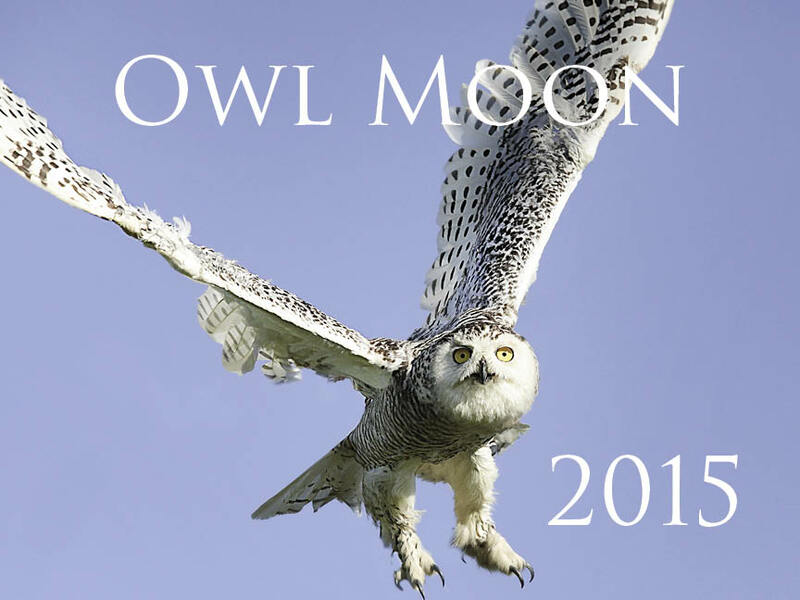 Owl Moon is proud to announce that our 2015 calendar has gone to press! 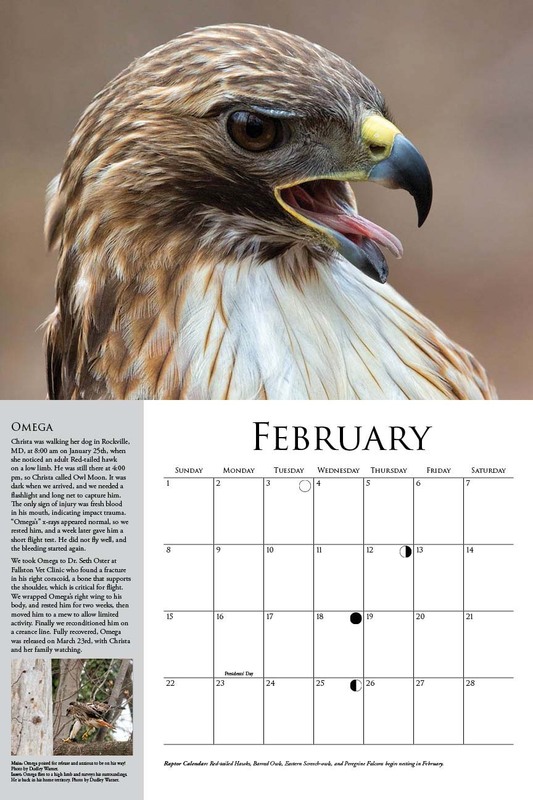 It features striking images and endearing stories of some of our most charismatic patients of 2014, including “Lisa” the Snowy Owl, “Fred” the hatchling Eastern Screech Owl, and “Walnut” and “Pecan,” two fledgling American Kestrels. Calendar are available for a donation of $30 for one or $100 for four. All proceeds support the care of the birds!